or until edges are light golden brown. rack. Cool completely, about 15 minutes. 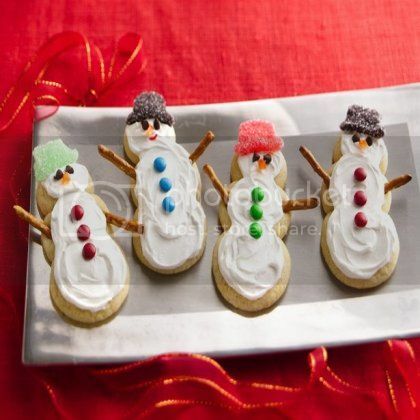 Frost cookies and decorate with candies.